It’s easy to get Private Mortgage Insurance (PMI) confused with homeowners’ insurance, but PMI is an entirely different thing that may or may not be necessary when it comes to your home purchase. If you’re going to be investing in a home in the near future and are wondering what PMI may mean for you, here are some things to consider regarding this type of insurance. If you’ve been perusing the housing market for a while, you’ve probably heard that 20% is the ideal amount to put down when investing in a home; however, you might not realize why. The truth is that 20% down is the suggested amount because this will enable you to avoid having to pay PMI on the purchase of your home. 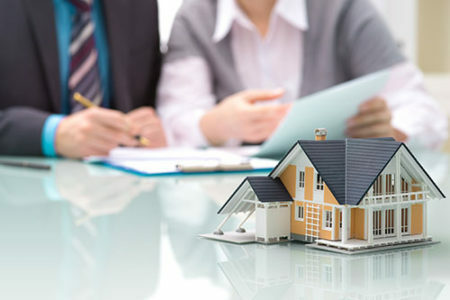 In this regard, PMI is a protective measure for lenders since they may be taking on more financial risk with those who have less equity built up in their home. For those who want to get into the real estate market right away and only have 10-15% to put down, PMI can be a means of being able to invest before mortgage rates increase. 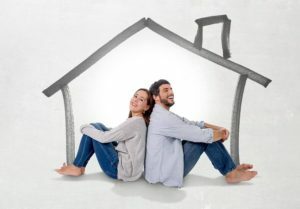 While buying a home when you want can certainly be a benefit, it’s also worth realizing that PMI is an additional fee and will impact the total cost of your home loan. It may be a risk worth taking if you want to buy now, but if it’s total cost you’re considering, it may better to save more before buying. Whether you’re a homeowner or not, most people don’t look forward to tax time no matter how much money they get back. 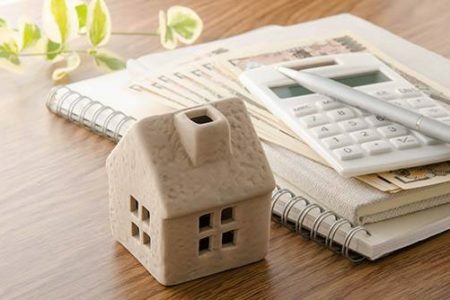 However, if you have PMI for your home, you’ll not only be able to get a variety of tax deductions, you’ll also be able to get back some of the money that you invested into your private mortgage insurance. It may not be enough of a deduction to compete with saving up, but if you’ve found the perfect home the deductions can serve as an added incentive. While you’ll only be required to pay PMI if you put down less than 20%, it can be a benefit if you’re looking to purchase a home right away. If you’re currently perusing your options on the real estate market, reach out to one of our mortgage professionals for more information.